The ACCC has instituted proceedings in the Federal Court against STA Travel Pty Ltd for allegedly making false or misleading claims in relation to its MultiFLEX Pass product. “However, we allege that some consumers were paying STA Travel hundreds of dollars in hidden commissions and other fees that they were never told about,” Ms Court said. The ACCC alleges that STA Travel has generated revenue of over $12 million from the sale of MultiFLEX Passes since 2011, and that nearly two thirds of the consumers who used their MultiFLEX Pass to change flights were charged additional commissions or other fees. 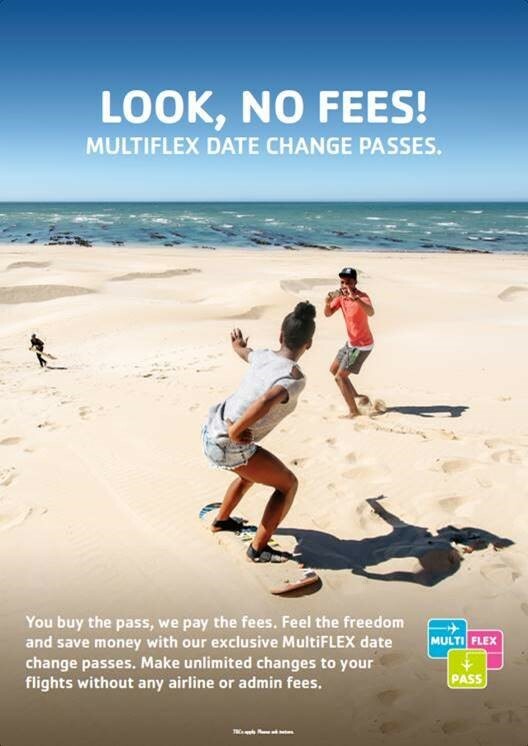 Additional commissions or other fees totalling more than $1 million were collected by STA Travel since 2011 from consumers using a MultiFLEX Pass to make date changes. the ‘Unlimited’ or ‘Ultimate’ Change Pass—costing $149 and allowing unlimited flight changes. More information is available on our website at: False or misleading claims. The attached document below contains the ACCC’s initiating court documents in relation to this matter. We will not be uploading further documents in the event these initial documents are subsequently amended.